*Start playing EXACTLY 30 seconds BEFORE midnight! --HAPPY NEW YEAR!! !--- Here's a new party mix to jump off 2018 and end 2017. 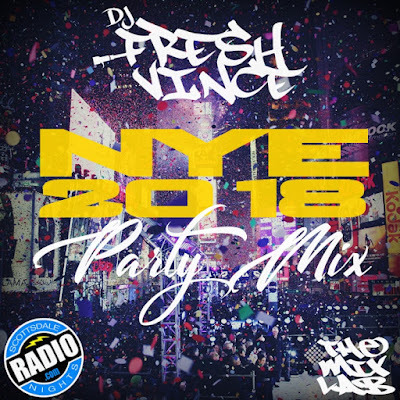 This mix is jam packed with a multiple party tracks from a variety of genres. It's got a little bit of a "DJ AM" approach to it that'll get everybody to join the New Year's Bash! Enjoy, stay safe and have a Happy New Year!